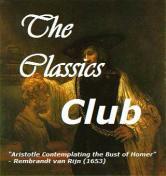 Quote from the book itself: This book is a nonfiction, hstorical documentary. Every incident about the crew members has been taken from personal letters, interviews, declassified military records, and verbal and written by the people who were involved 70 years ago. Shot Down is a compelling read. It is full of interesting facts and tidbits as to how the pilot and crew man the planes during this difficult time in history. 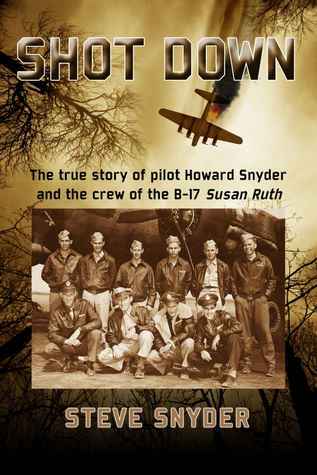 The author began his research with the diaries and letters of his father, Lieutenant Howard Snyder, the pilot of the Susan Ruth, a B17 bomber, and other reference materials, including previous books and even films made about that time. Indeed, a well-researched book. This is the first book of this type for me. I am very glad that I had the opportunity to read it. There were many, many things about the war that I was not aware of. The diaries, photographs and letters that Howard and other crew members wrote to their families were just so tender and sad. This helped to show the humanity that existed behind the war. Kudos for Steve Snyder for presenting things in this manner.